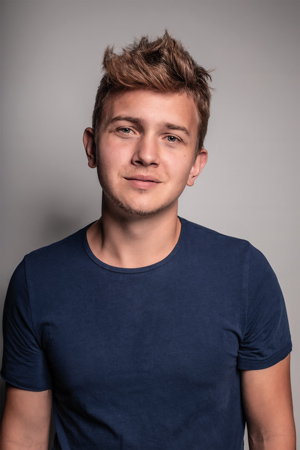 We are pleased to represent the acting student Markus Prihoda. We are pleased to represent the acting student Julia Sellmer. Acting student Sandra Klare introduces herself.